When writing essays, you may have hundreds of references, which are hard to organize, mistake-prone, and a pain to manually format. 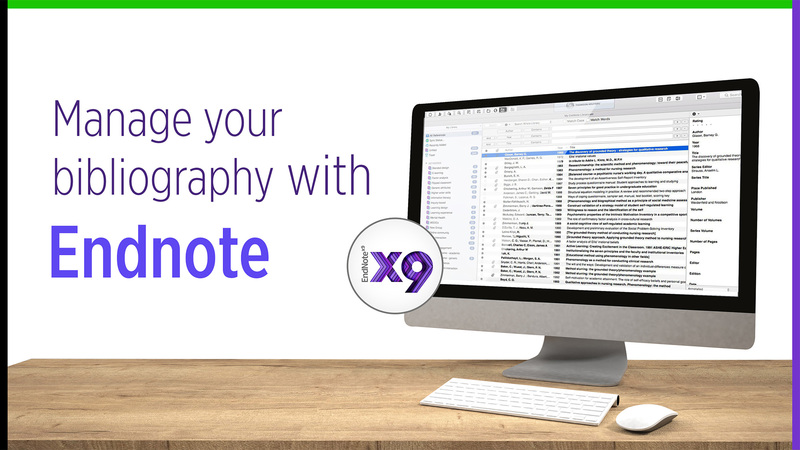 A software to minimize your trouble is Endnote, which helps you organize your bibliography and make in-text citations. 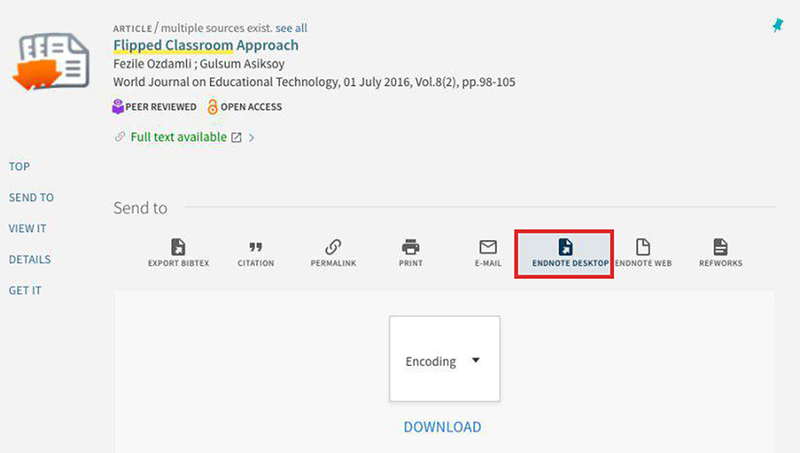 The easiest way to create a reference entry is to download Endnote reference files (.ris) from journal websites. 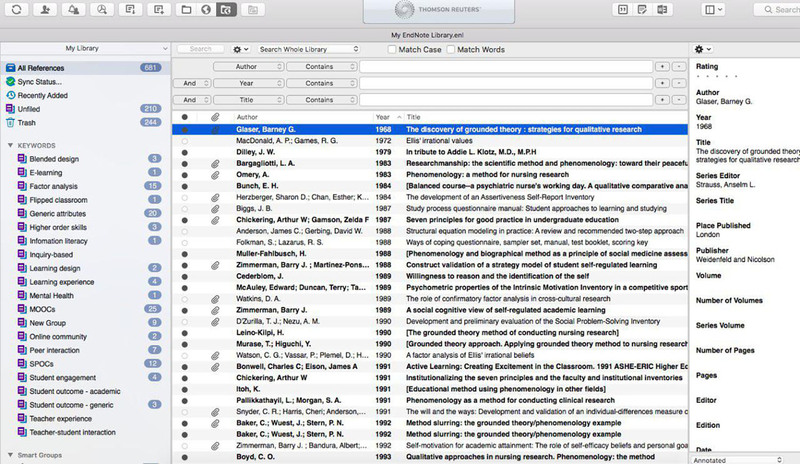 After importing into Endnote, it will show up as a new reference entry in your Endnote library. Each entry contains all the necessary information to generate a reference, which can be easily exported into a list at the end of your essay. Endnote accurately generates the right format for you depending on your preferred citing style. 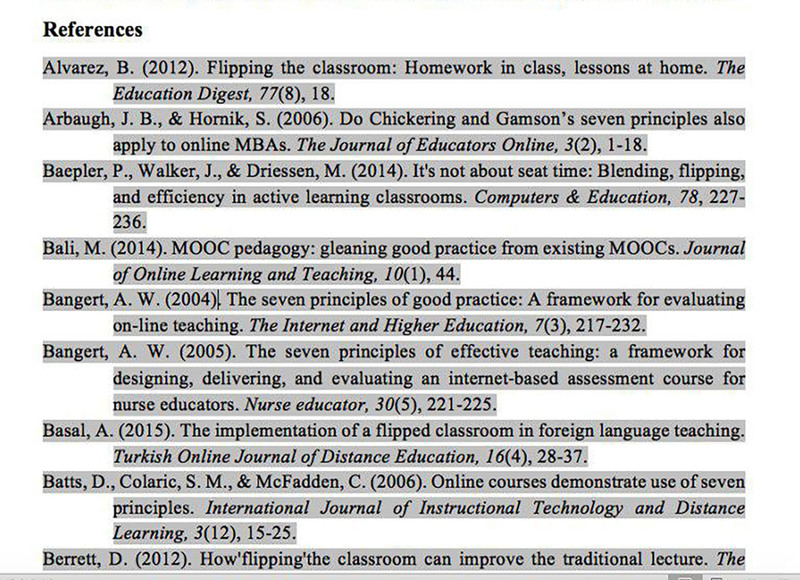 You can even change to a different citation style with just a click. 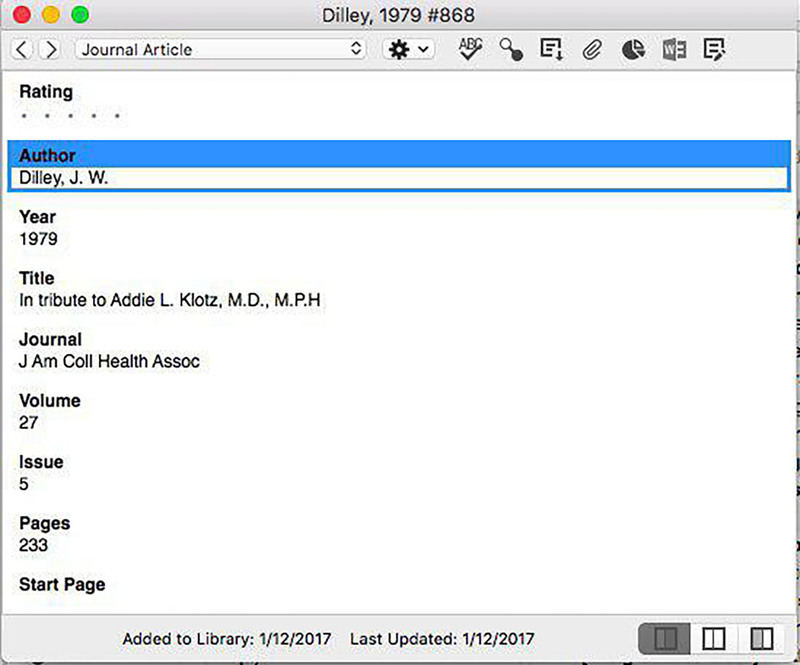 Of course, you can manually create references, and Endnote will list all sections that you need to fill in (so that you don’t miss anything!). 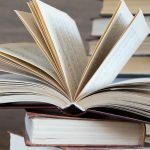 After creating the bibliography at the end, you can also easily generate properly formatted in-text citations to make sure there are no mistakes. 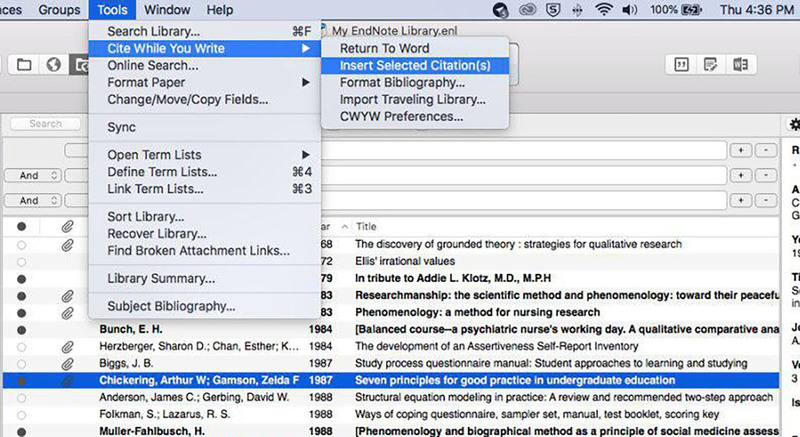 The in-text citation can be exported and inserted into another simultaneously opened Microsoft Word document. 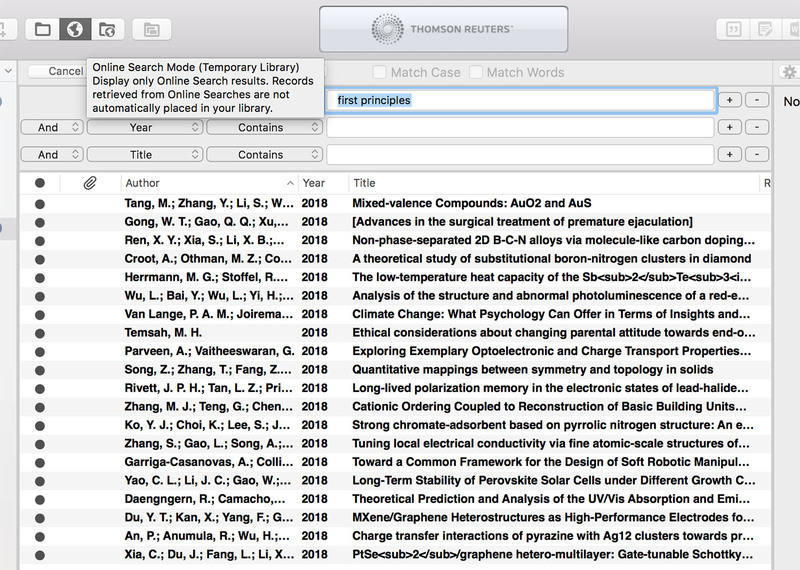 Within Endnote, you can search for journal articles that HKU has subscribed to. Click on the globe icon on top to begin your search.